Does it feel like you step into the 70's when you step into your kitchen? Maybe you're just tired of cooking meals in a cramped kitchen and running into the same issues over and over and over again. Your guests come over and search through 4 different cabinets before finding the glassware. The only drawer that fits your silverware is on the wrong side of the kitchen. 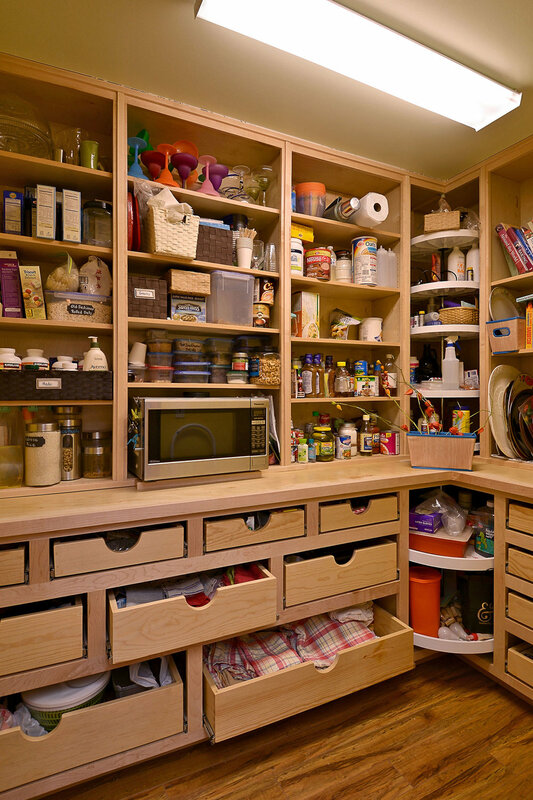 You have nowhere to put your pots and pans, so they're crammed into an out of the way cabinet. You don't have enough counter space and your expensive kitchen gadgets sit unused on a shelf. Most kitchens aren't designed with your needs in mind. Think of the last time you were frustrated with your kitchen. Maybe it's functional, but no one would call it beautiful. Maybe it looks nice, but some things just aren't in the right place. It doesn't have to be this way. Your kitchen is one of the most used rooms in your home. Wouldn't it be nice to walk in and feel like everything "just makes sense?" To have enough space to cook impressive meals your family and friends will love? To get that "Wow" feeling when you fire up the gas stove you've always wanted? Your kitchen should be designed to fit your lifestyle and your habits while cooking and entertaining. Everything is arranged so that your work flows through the space effortlessly. Your appliances are right where you want them. Your fridge has enough space for the ingredients of the fancy new dishes you’re serving up. Cleanup is a breeze now that you have prep space next to your sink. When you walk in, you won't just like your kitchen. You’ll love your kitchen. Are you thinking about adding a new kitchen island? Have you always wanted a gas stove? Is it time to put in an entirely new kitchen? We’ve done it all. 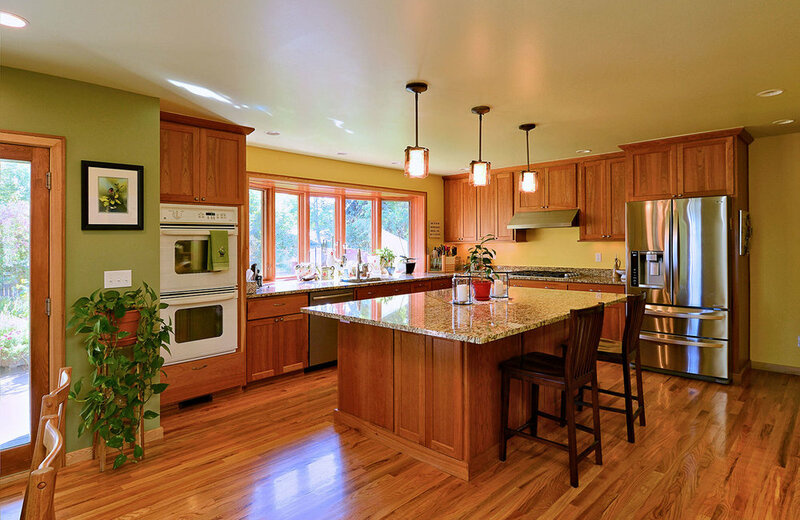 Give us a call and let us know what you need to make your kitchen your dream kitchen. We'll visit your home and walk through your kitchen with you. We’ll ask questions, listen a lot, and get to know each other. We’ll guide you through the entire process to make it as easy and stress free as possible. A typical meeting takes less than an hour. STEP 3. We design your new kitchen. When you’re happy with our proposal and ready to move forward, we start the pre-construction process. Our designer will create 3D renderings and plans for a beautiful kitchen that fits your needs and budget. We will cost out everything that is required in the project from start to finish so you know exactly what you are getting and how much it will cost.